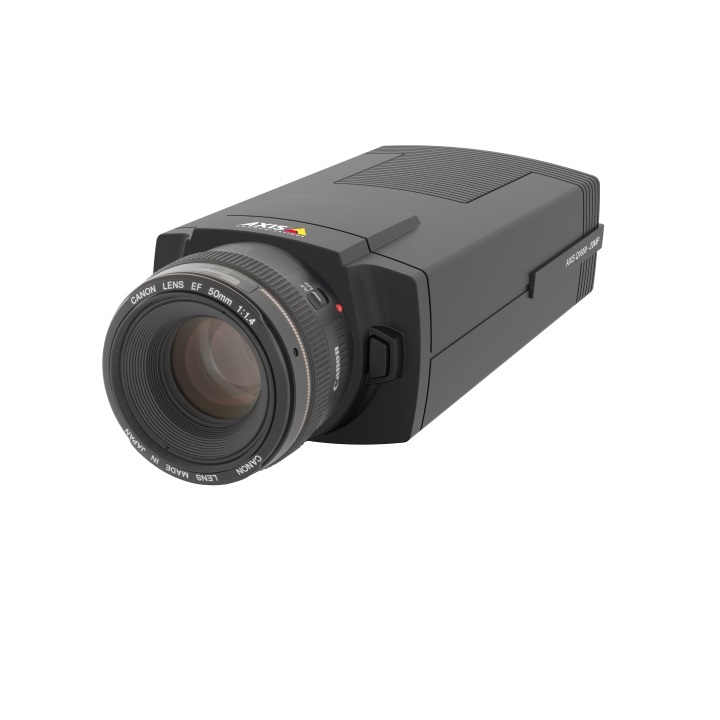 The IZ9361-EH is a bullet camera that comes equipped with 150m IR LEDs and a 20x optical zoom lens. Vivotek's Vari-Angle IR LEDs are able to auto-adjust their angle to match the optical zoom and provide consistent IR images in all fields of view. Equipped with IP67, NEMA 4X and IK10 rated housing, this camera is fully protected in all weather conditions and in temperatures of -50°C to 60°C.